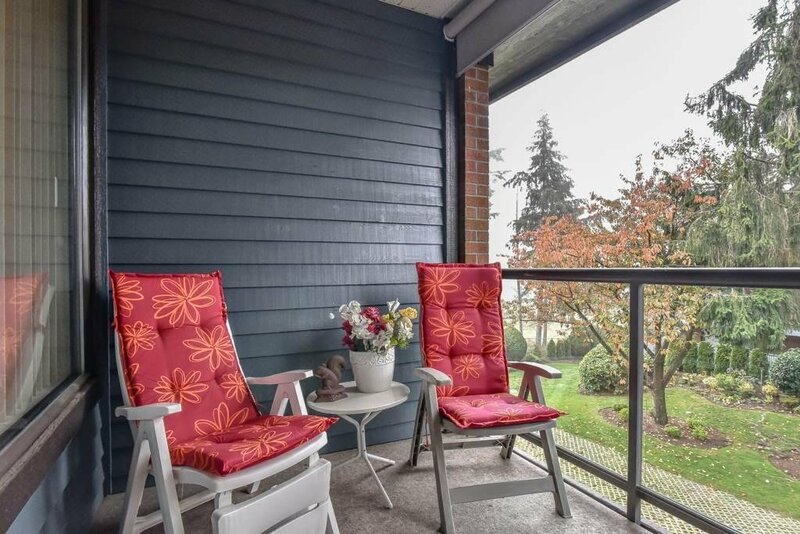 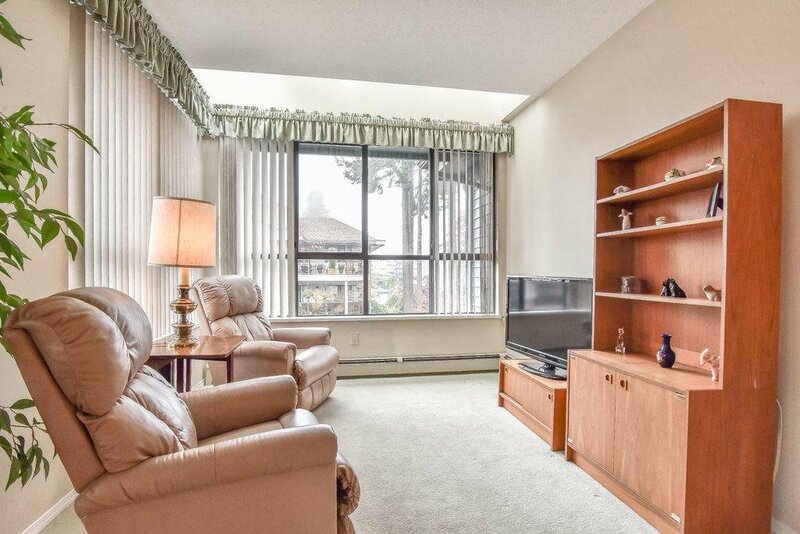 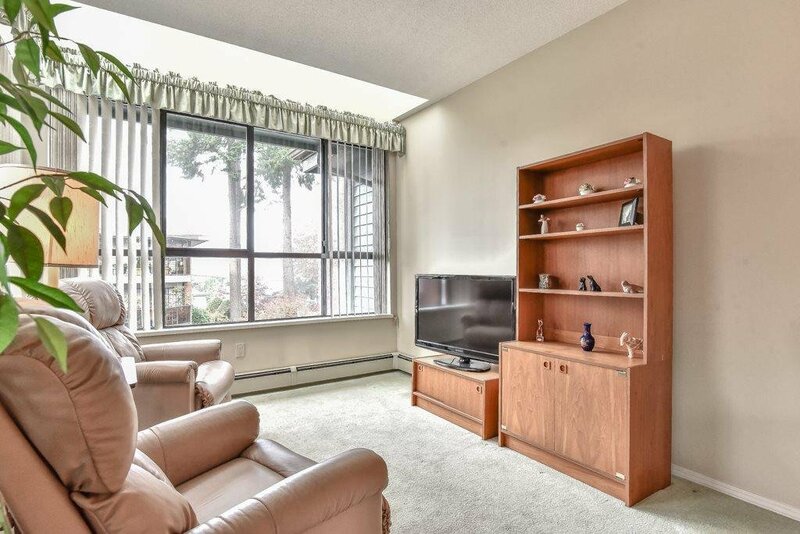 304 15300 17 Avenue, Surrey - 2 beds, 2 baths - For Sale | Shawn Bhatt - Century 21 Coastal Realty (Surrey) Ltd. 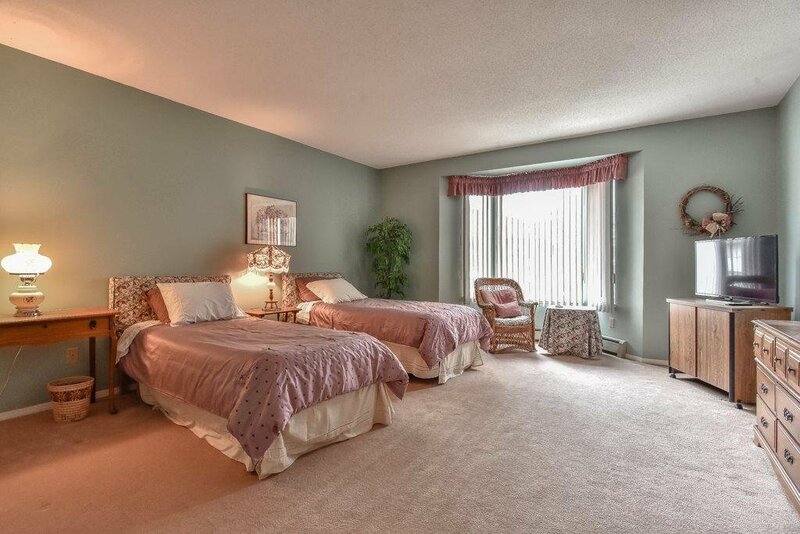 Welcome to Cambridge II, top floor and corner unit with spacious floor plan. 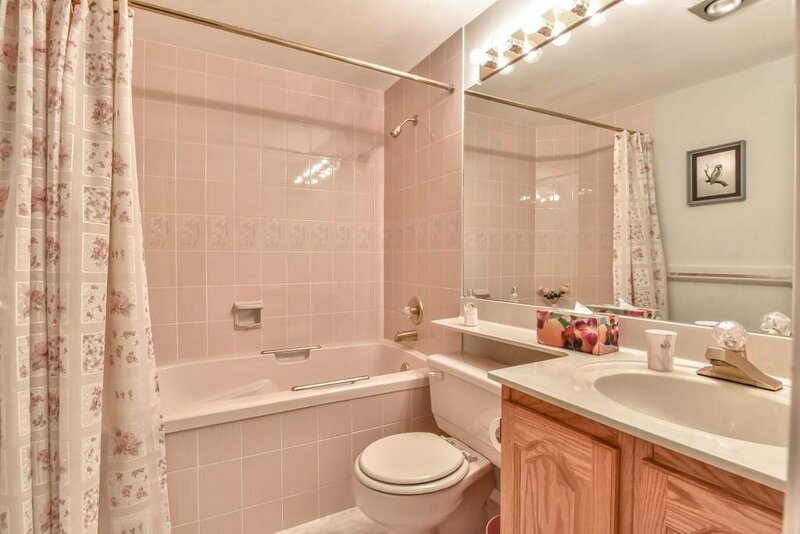 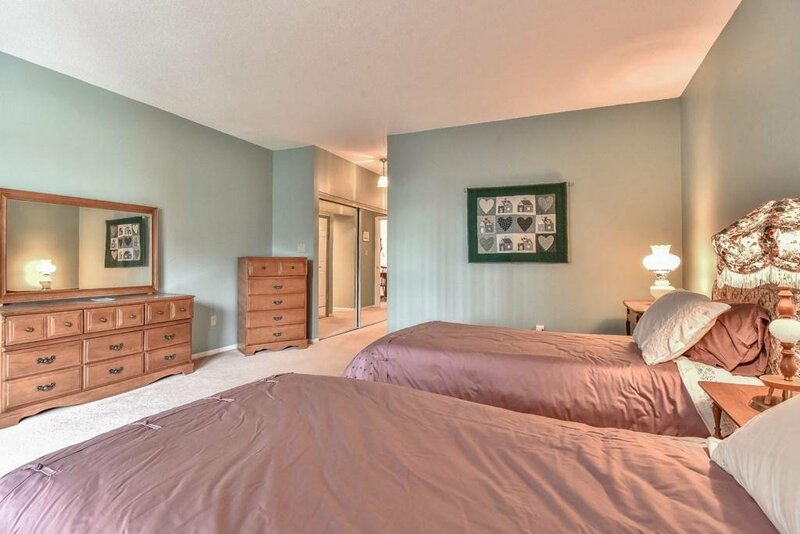 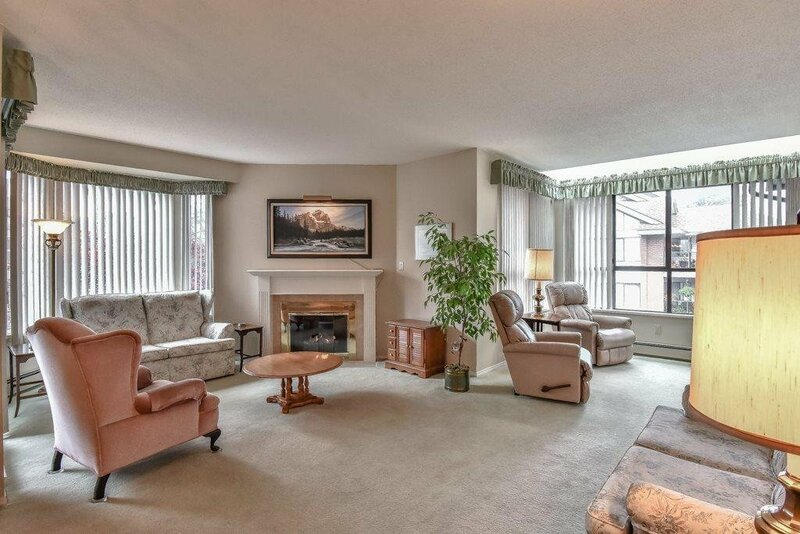 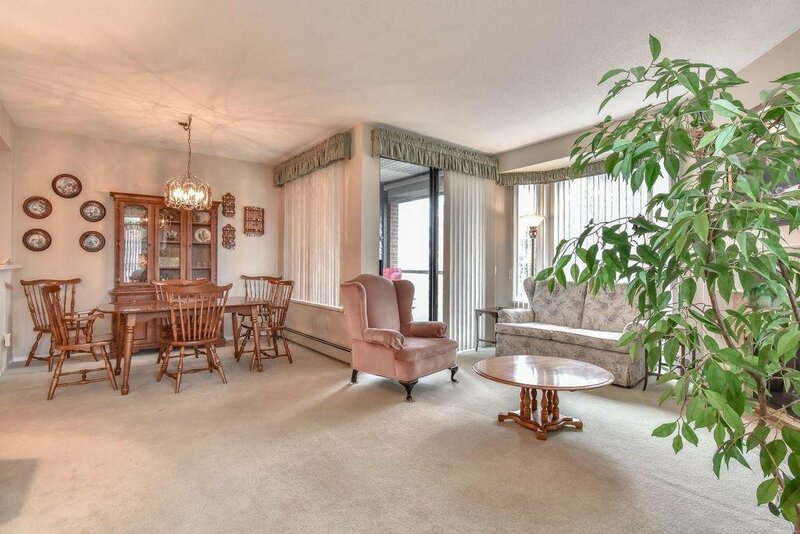 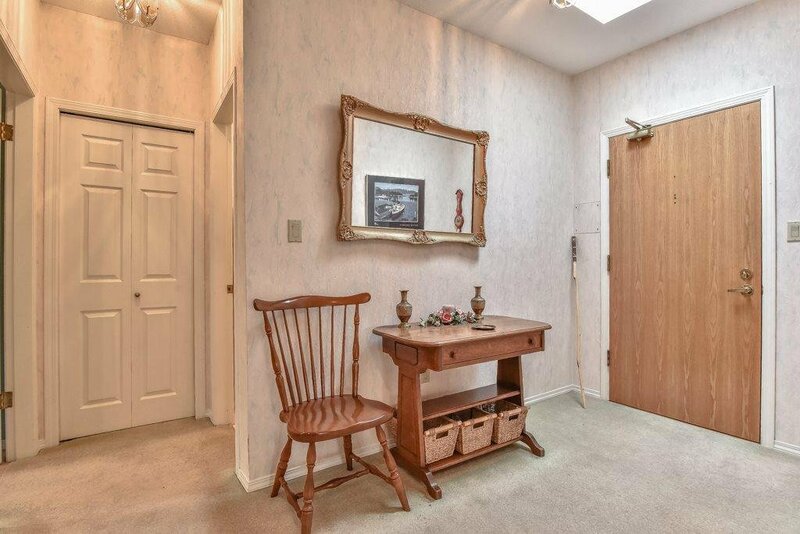 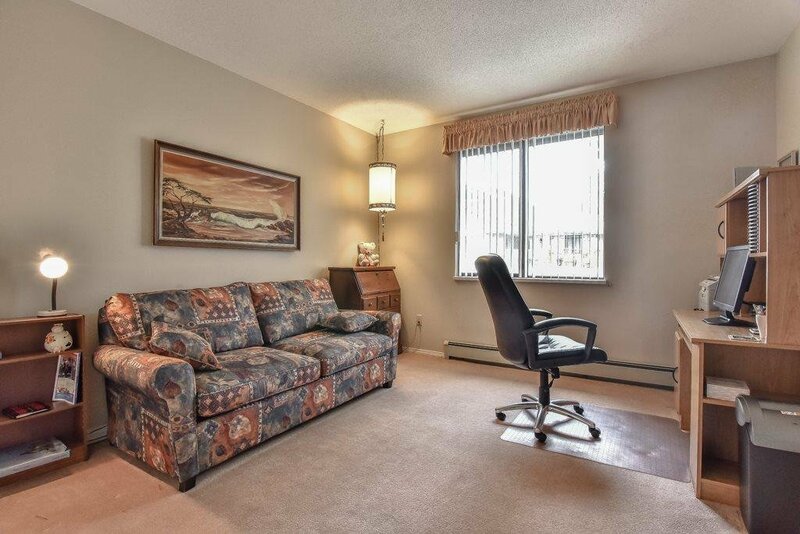 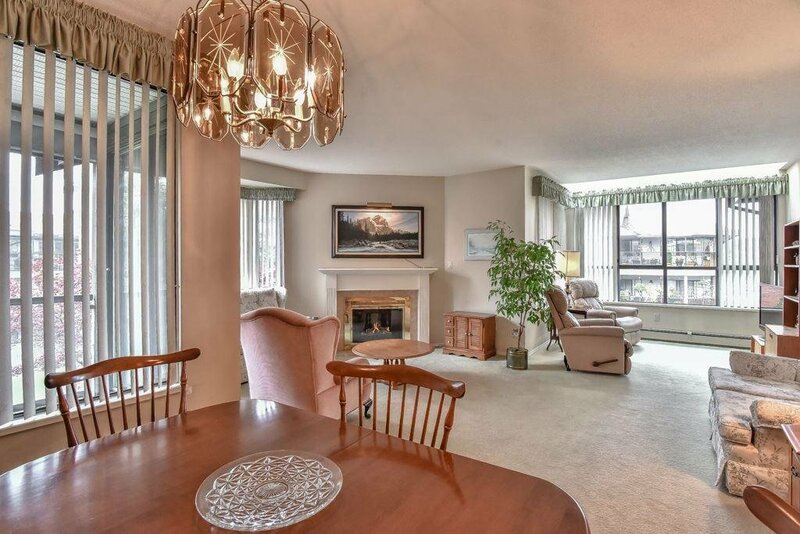 1600+ Sq ft 2Bed | 2Bath is delightfully laid out. 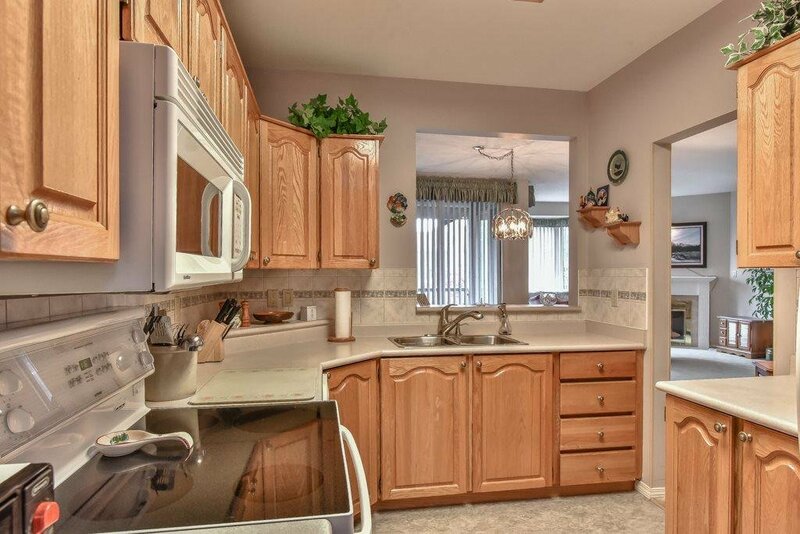 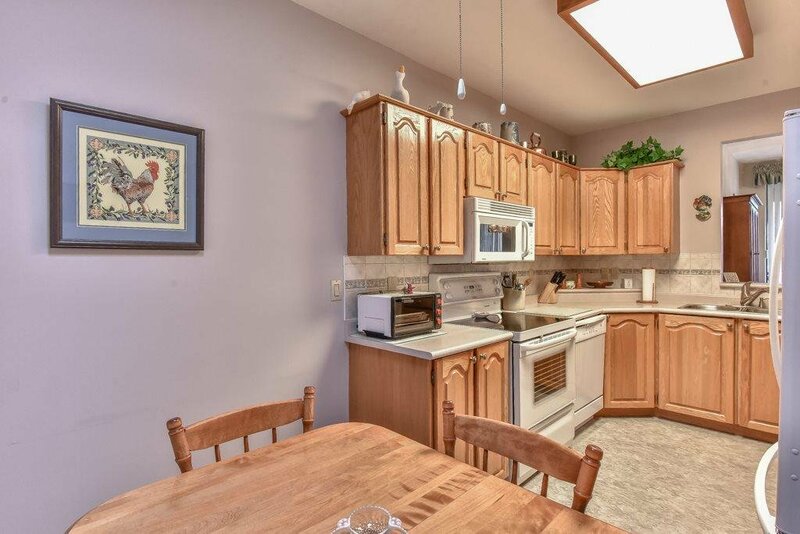 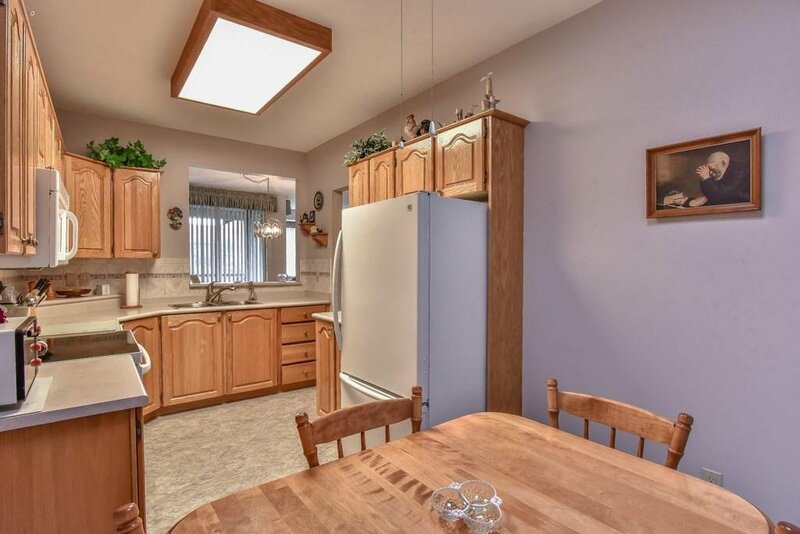 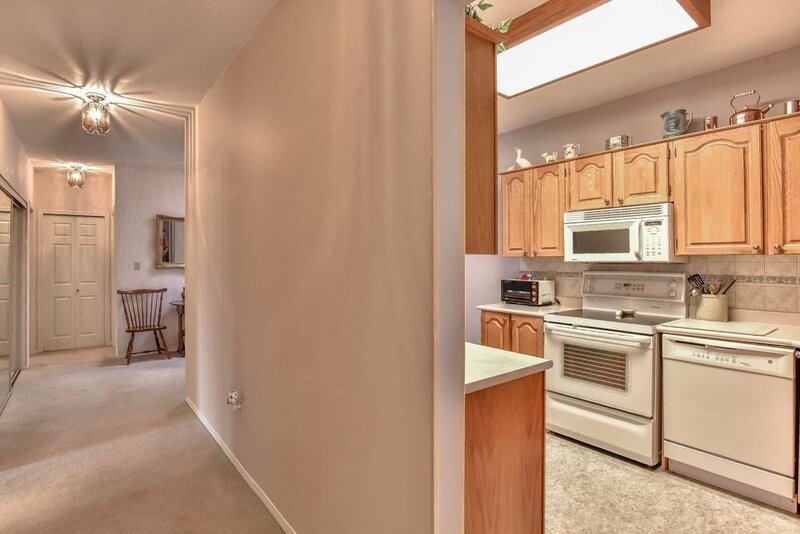 Large kitchen with tons of nature sunlight lots of pantry space. 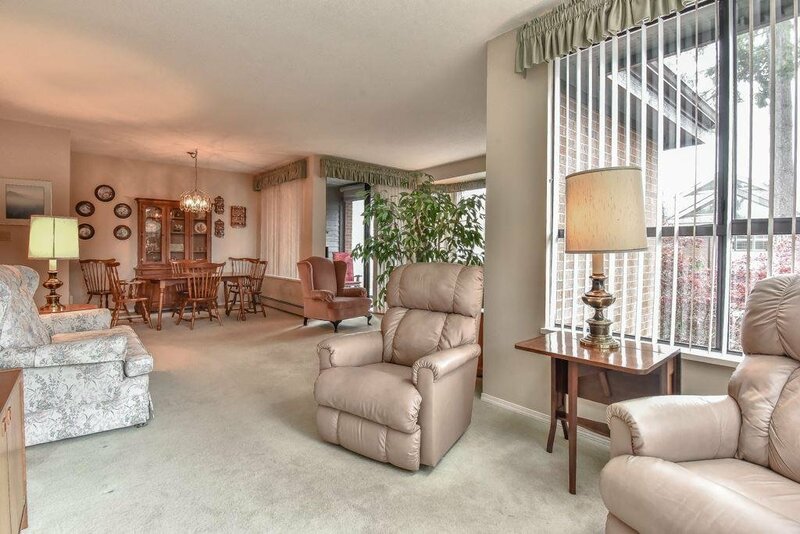 The large living/dining room has a gas fireplace with views overlooking the courtyard. 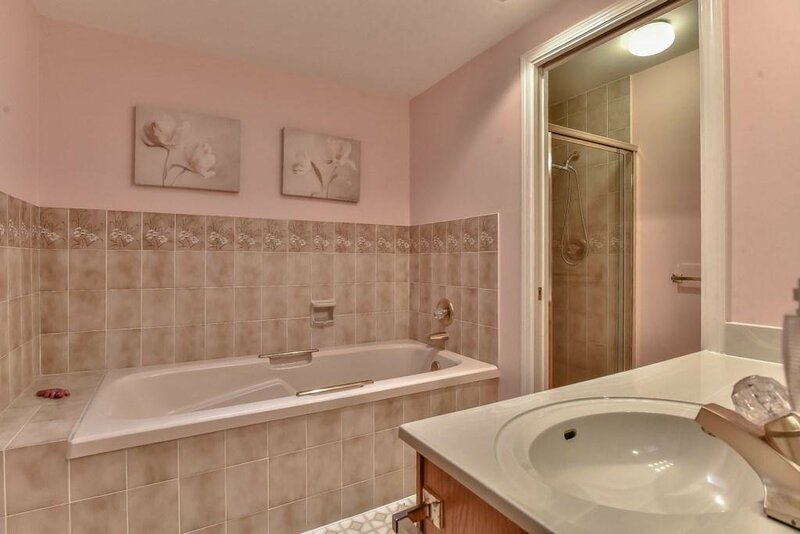 Enjoy your soaker tub with separate shower in your ensuite. 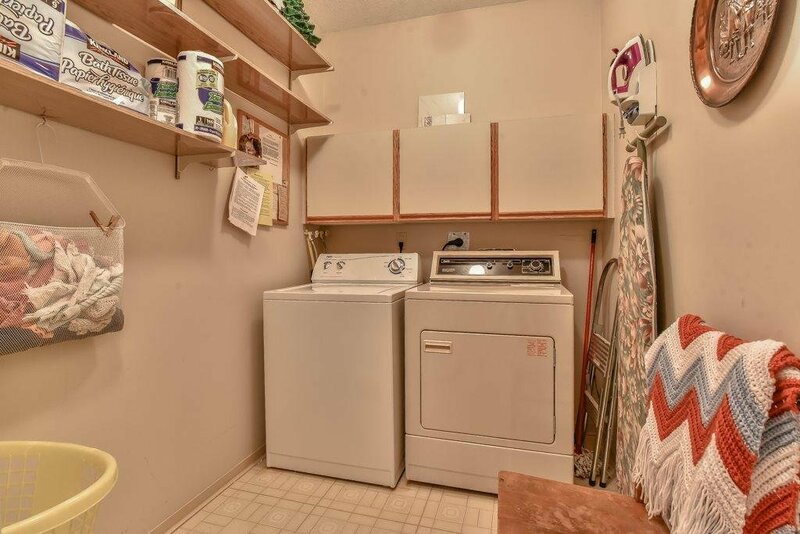 This home has a separate laundry room and bonus large storage room just a few steps away . 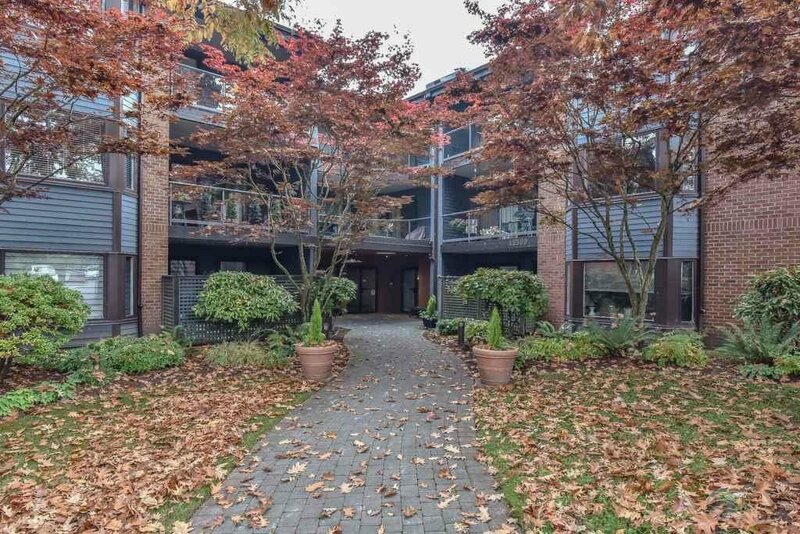 One block walk to uptown and Semi mall. 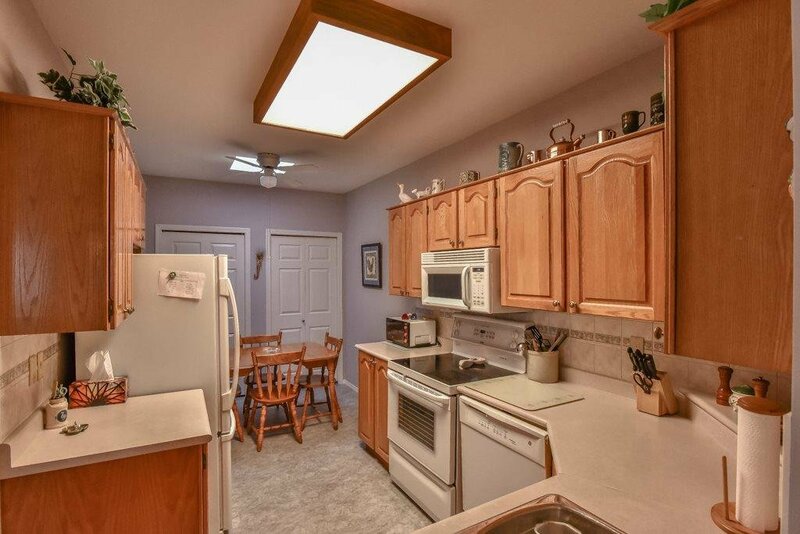 Bonus New roof in 2016!.Call today for your viewing.